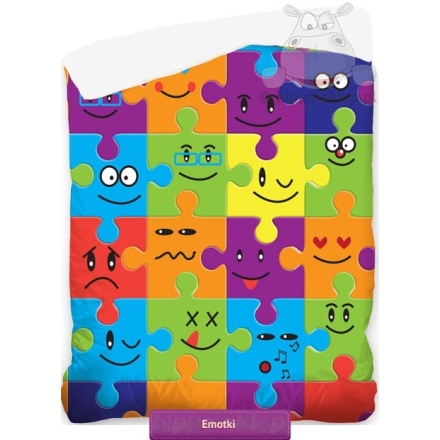 Kids bedspread with smileys theme for everyone who love to use emoticons everyday. 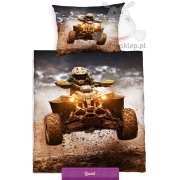 Teenagers bedspread with smiley in various color and design, size 140x200 cm (made with tolerance +/- 3%), outer cover made of 100% cotton, inner cover fabric 100% polyester, microfiber. 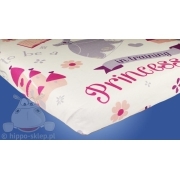 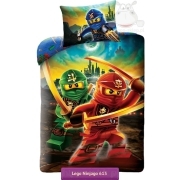 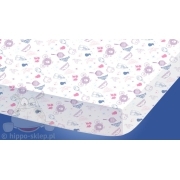 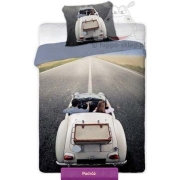 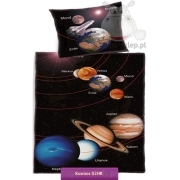 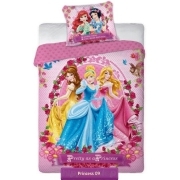 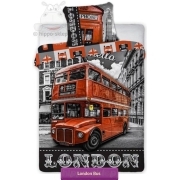 Teen’s or kids bedspread with emoticon in size 140x200 cm recommended as a covering for the beds with mattresses size range between 80x160 cm and 130x190 cm. 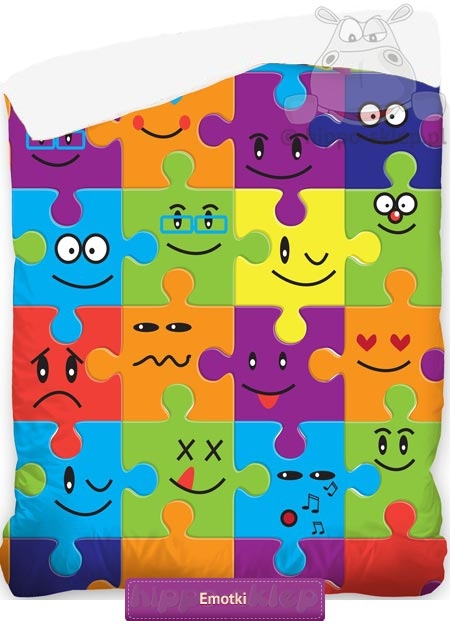 Kids bedspread with smileys theme is a great idea to beautify kids and young room decor.